Healthy Life has launched it’s consumer Easter campaign with messages on ethical consumption and calling out ‘fake’ chocolate. 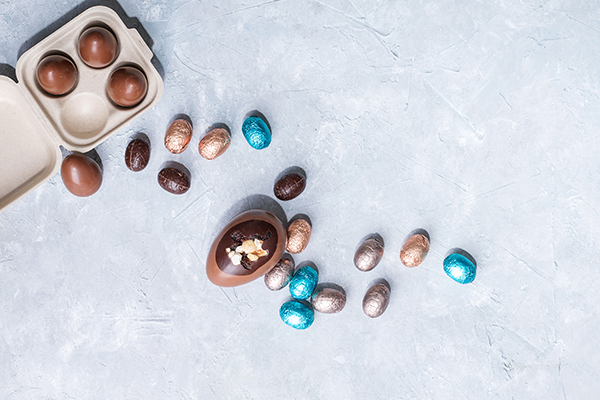 According to the retailer, Australians devour millions of chocolate eggs to the tune of about $200 million every Easter, with the sheer scale of chocolate consumption meaning some chocolate isn’t being sourced ethically and, in some cases, the “chocolate” hasn’t been sourced from nature. Healthy Life Nutritionist Madeleine Memmolo said cheap Easter eggs do come at a price. “Often, it’s a lot of artificial ingredients that are sweetened to taste like chocolate and the chocolate has most likely been sourced unethically from a developing country,” she said. Healthy Life is is promoting an expanded range of vegan, organic, fair trade and dairy-free options, including Loving Earth, Moo Free, Organic Times and Carob Kitchen.